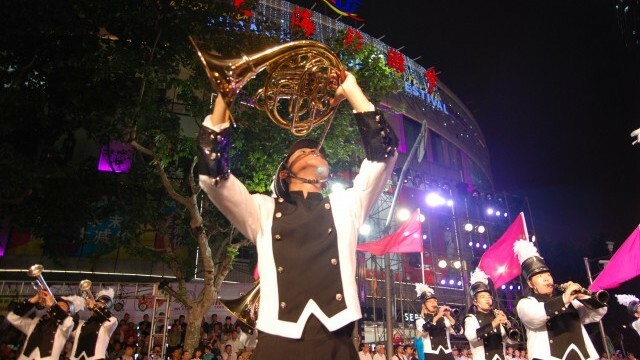 Shanghai aims to become an international cultural capital through the development of the creative industries. ‘Cultural construction’ – developing the attitudes and values of its people – is a priority for the government. The new West Bund art quarter contains a range of new museums and galleries, soon to be joined by the $2.5 billion Shanghai DreamCentre development. Shanghai has been inhabited for thousands of years. It became a city in the 13th century and was a major centre of trade and industry by the 16th century. After the First Opium War, in 1842, the British imposed an agreement whereby foreign citizens could live and trade in Shanghai via ‘concession’ agreements. 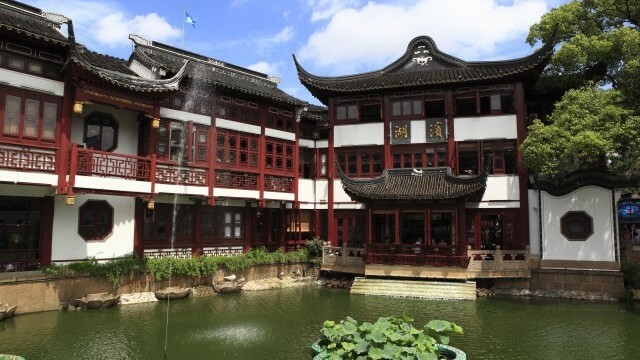 This colonial arrangement lasted for the next century, during which Shanghai grew dramatically in size, with a large number of foreign residents, and became a major international trading centre. The concession period ended with Japanese occupation during World War II, which was followed by the foundation of the People’s Republic of China in 1949. Economic reform in the 1990s has led to a new era of growth, development and prosperity for the city. Today Shanghai is the largest city in China – and one of the largest cities in the world – with an official population of nearly 25 million. Between 2000 and 2010 Shanghai’s population grew by around 40%, driven by massive internal migration. Now about 10 million of its residents are migrants (without household registration in Shanghai). The city’s growth is expected to slow, because the government plans to cap its population at 25 million. This will be helped by the fact that Shanghai’s birth rate is one of the lowest in the world, with an average of less than one child per woman. Immigration is also low: although the city has one of the largest immigrant communities in China, only 1% of the population is foreign-born. Around 0.5% of the population are minority ethnic Chinese, mainly Hui. 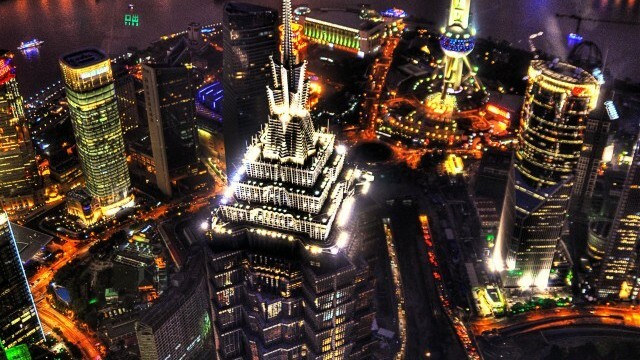 Shanghai is a centre of commerce and business in China, and its economy continues to grow rapidly. In the future Shanghai aims to become an international cultural capital and centre for cultural exchange. The development of the creative industries has been a priority, with the creation of dozens of creative clusters. Culture is seen as an important driver in Shanghai’s economic growth, strengthening the city’s competitiveness and increasing internal demand. ‘Chinese culture going out’ will, it is hoped, lead to the development of Chinese soft power worldwide. 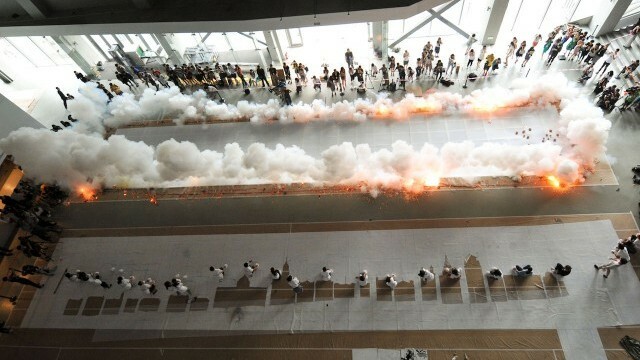 The Shanghai Expo of 2010 is seen as a major step towards the city’s cultural development. As part of the Expo a large amount of cultural infrastructure was created, including Shanghai Art Museum (inside the former China Pavilion), the Power Station of Art (a converted former power station), the World Expo Museum, Culture Square, the Shanghai Symphony Orchestra concert hall, and Shanghai Children’s Theatre. 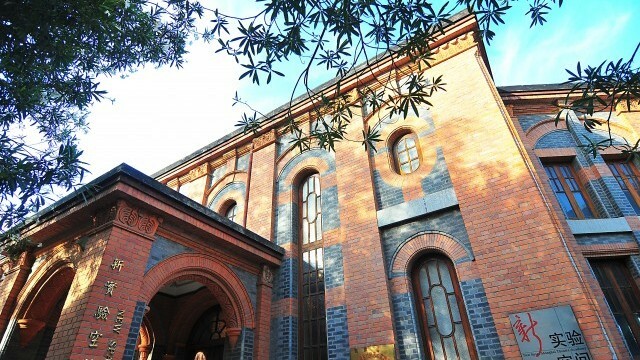 Shanghai also began to develop its basic infrastructure for public cultural services, including libraries and cultural centres. A priority for the government in Shanghai is ‘cultural construction’ – developing the attitudes and values of its people through the use of education, libraries, literature, art, news, and television broadcasts. Increasing cultural participation is seen in terms of increasing enthusiasm for taking part in cultural construction, and increasing people’s understanding of its importance. Plans are in place to increase funding for cultural construction and make this a priority within government. Developing art quarters is an important part of the city’s cultural strategy. 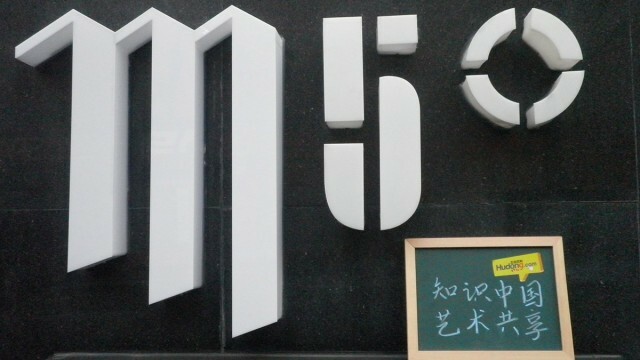 M50 began spontaneously: artists started opening studios in this former industrial district at the beginning of the century, and it was formally named a Creative Park in 2005. An even larger art quarter was launched by the government in 2008 in West Bund. This now includes the West Bund Art Center, the Long Museum West Bund and the Yuz Museum (both art museums founded by private collectors), as well as a number of new galleries. By 2018, West Bund will also house the Shanghai DreamCentre, a $2.5 billion development which one of its investors envisions as ‘a combination of New York’s Broadway and Times Square.’ It will include shops, restaurants, museums, performance spaces and commercial space. Shanghai DreamCentre is funded by Oriental DreamWorks, a collaboration between an American animation company and several Chinese investment companies. Oriental DreamWorks is the largest Chinese-foreign cultural joint investment project to date, and seen as an important step in developing Shanghai’s capacity and export potential in the creative industries. In 2014 Shanghai launched a pilot programme to develop its street culture, based upon examples from Europe and America. The city selected thirty-one street performers and deployed them at performance sites throughout the city. The cultural forms on offer included acrobatics, music, painting, making strings of beads or jewellery, clowns and balloons. 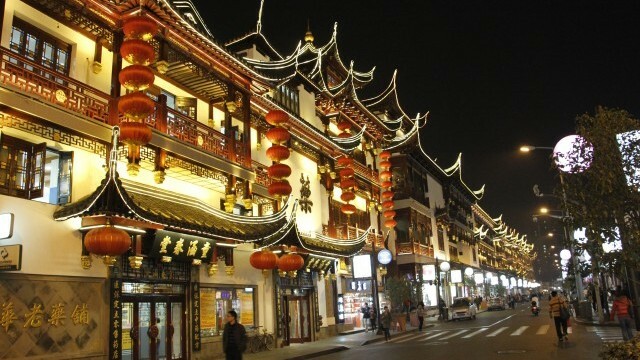 Due to its colonial history, Shanghai has a unique architectural heritage. Its Bund waterfront is lined with nineteenth and early twentieth-century Western architecture; in particular Shanghai has an impressive collection of Art Deco buildings. Its lilong (lane) neighbourhoods incorporate Shikumen houses which blend Western and Eastern influences. 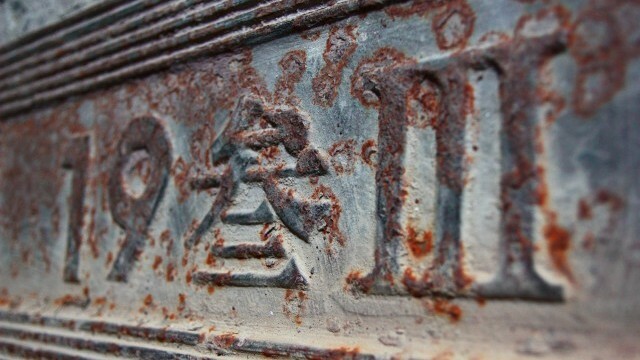 But Shanghai’s rapid development is threatening its built heritage. There is now an increasing interest in historic preservation, either through restoring heritage sites or rebuilding them after their destruction. 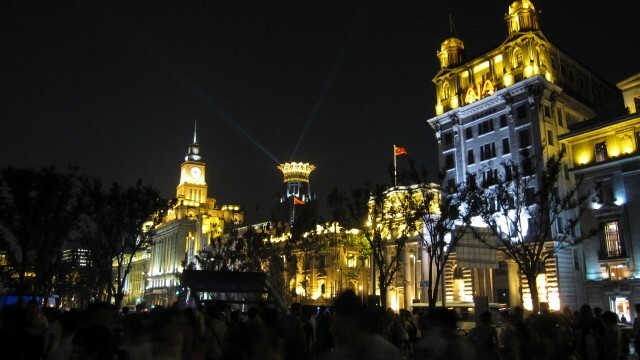 Shanghai is a city under rapid development, aiming to become an international cultural capital. Its government sees culture as an important driver of economic growth: hence the development of the creative industries and cultural clusters are a priority. Cultural infrastructure – from local libraries to internationally recognised museums – is rapidly being built.